We welcome families with children and/or pets, as our enclosed garden provides a secure play area. 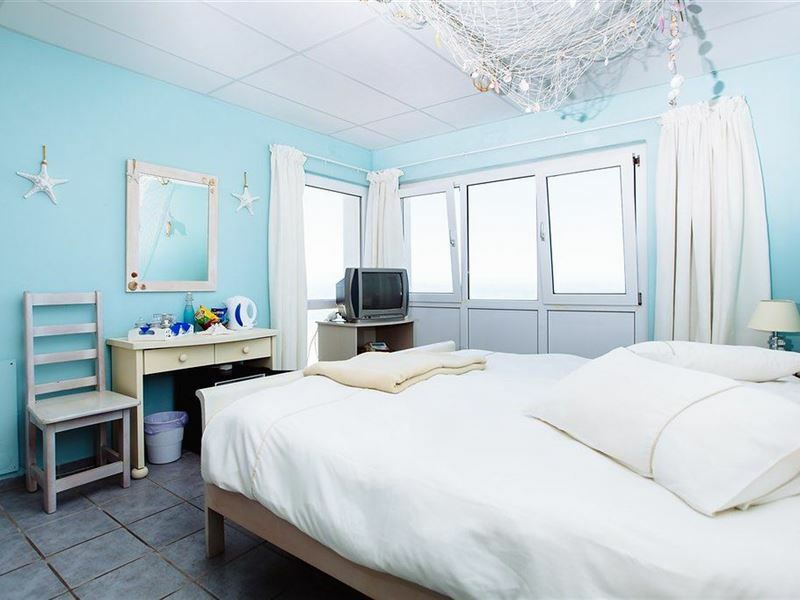 Swept Away Guest House is true to its name, nestled against a hill with stunning views of the bay below, and on a clear day you can even see Table Mountain. 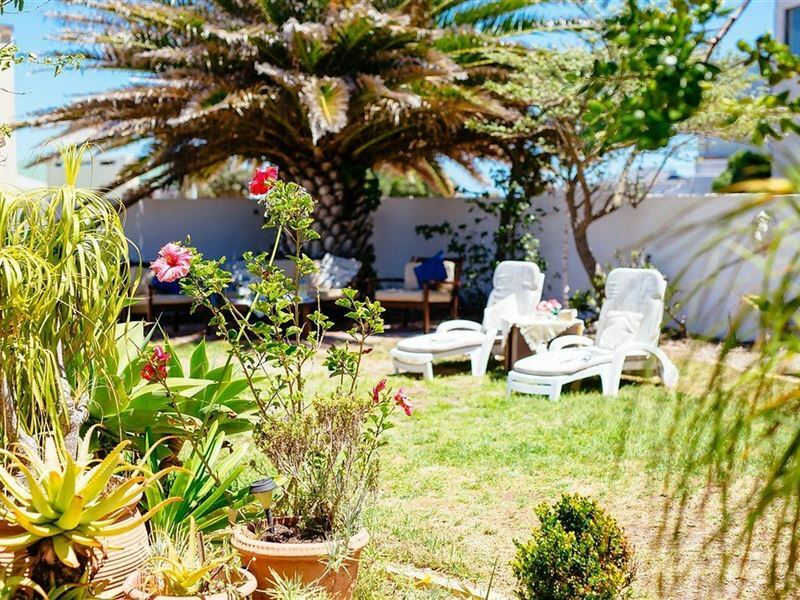 Just 100 meters from the beach with breathtaking sea views from every room, suitable for families & pets and the most delicious breakfasts - luxury and relaxation are guaranteed! Our lovely new Mariners Lounge and Winter garden invites to relax and to have stunning sea views. 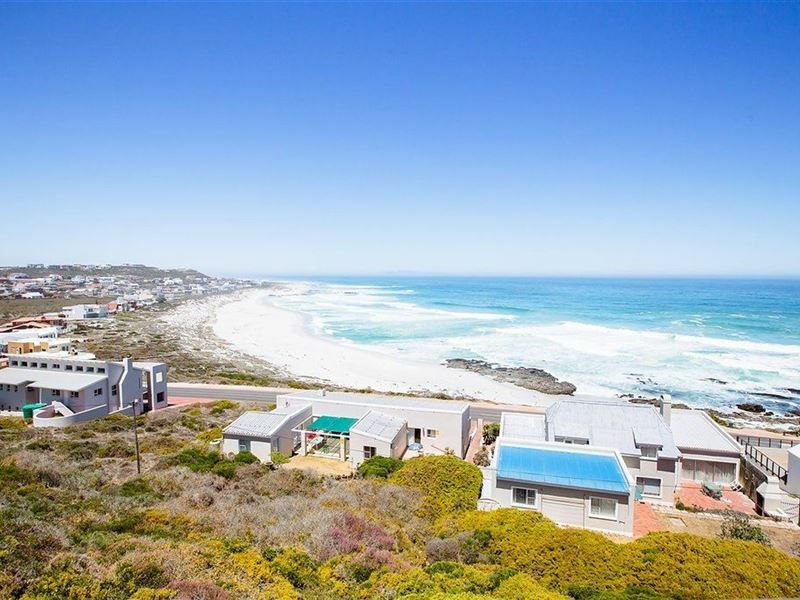 <br /><br />The house is situated approximately 600 m from the beach and has three double rooms, some with en-suite bathrooms. All rooms have a TV and sea views. A fully-equipped kitchen adjoins the dining room, and the large lounge area has satellite TV with German and local channels. 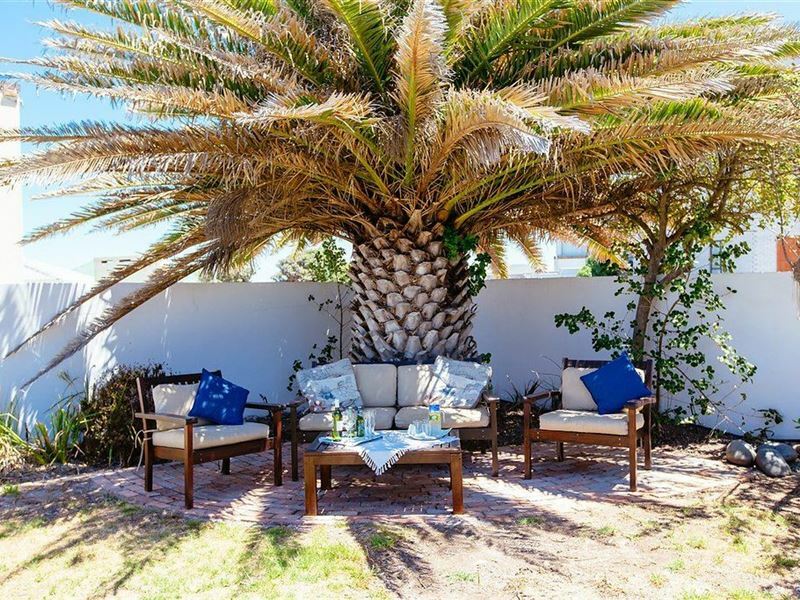 There is also a self-catering unit that can sleep up to two guests.<br /><br />The garden in front of the house is ideal for sunbathing during the day and with our outdoor braai under the beautiful starlit sky in the evenings. Our Indoor Braai also invites for a great get together with family and friends. Comfortable garden furniture also makes an afternoon tea break a special treat. <br /><br />We welcome families with children and/or pets, as our enclosed garden provides a secure play area. "The tranquility, peacefulness and amazing views"
"We felt very at home." "Wonderful to be swept away!" "stunning view, amazing breakfast made with love by Inge. What a lovely place to retreat from the hustle of life!" "left the same day, did not stay"
"When we arrived 10 minutes before check in time our room was not ready, has to wait about 30 minutes. Was not happy with room given to us as it was down a flight of stairs and we did inform owner that we were taking our dog with. We did not stay but left same day. 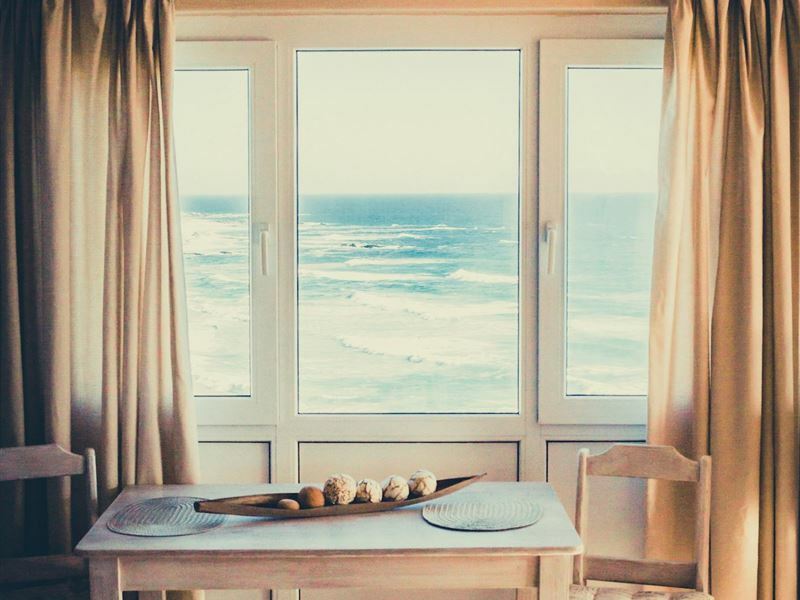 Awaiting refund of R1500 from Swept Away"
"The magnificent sea view from our bedroom and balcony"
"Friendly Host. WOW what a view! Enjoyed the stay. Recommended to all"
"Very warm welcome, excellent breakfast. Room was a little bit too small." "We loved the beautiful view and the relaxed atmosphere." 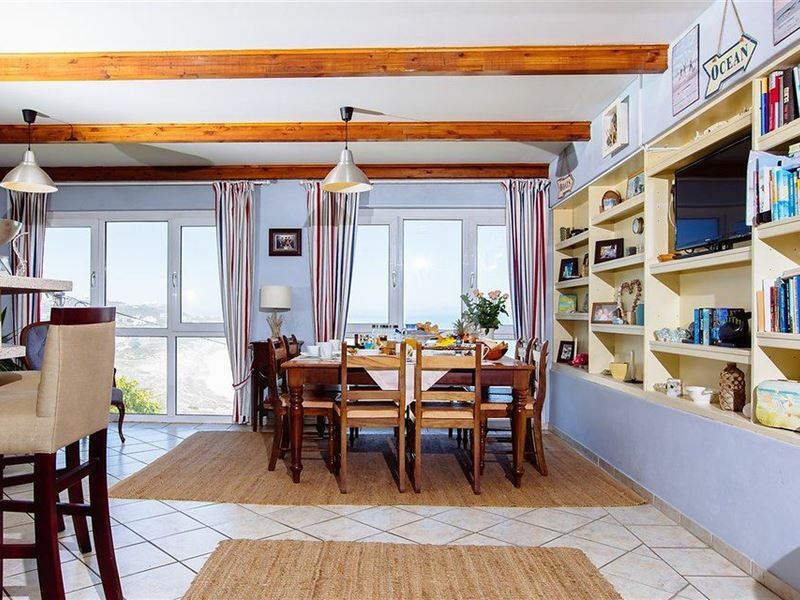 "Sea Views and Happy Dogs"
"Perfect location with gorgeous views and close to beach. Petfriendly and our dogs loved it. Inge is friendly and makes you feel at home. Our dogs loved the stay and went for long walks. 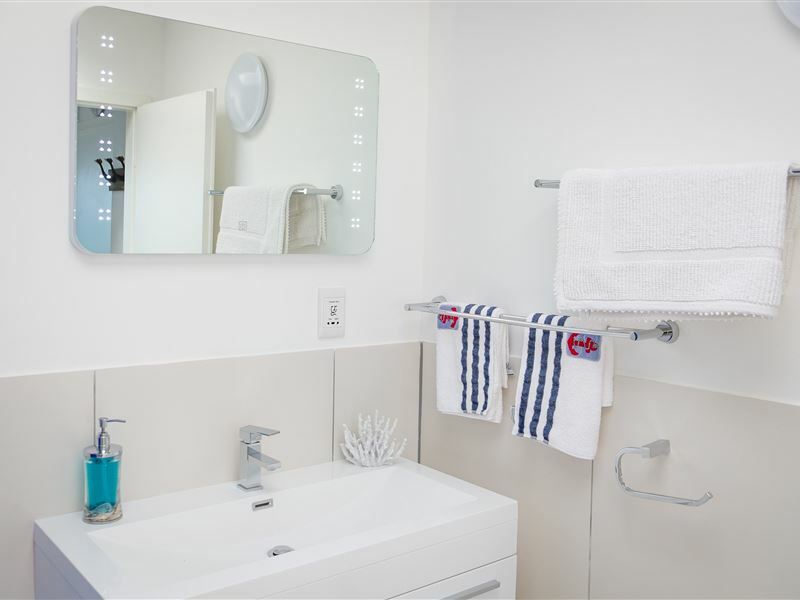 The flatlet was self catering with quality finishes. We decided to book breakfast on the Sunday and Inge did a superb job! All in all it was a lovely stay!Establishment Response:Dear Martine, It was wonderful having as our guests, thank you for the wonderful review. Hope to see you soon again. It was my pleasure getting to knowYour family. Keep well until we see you again. Regards Inge"
"We loved the beautiful view from our room, which was very clean and comfortable." 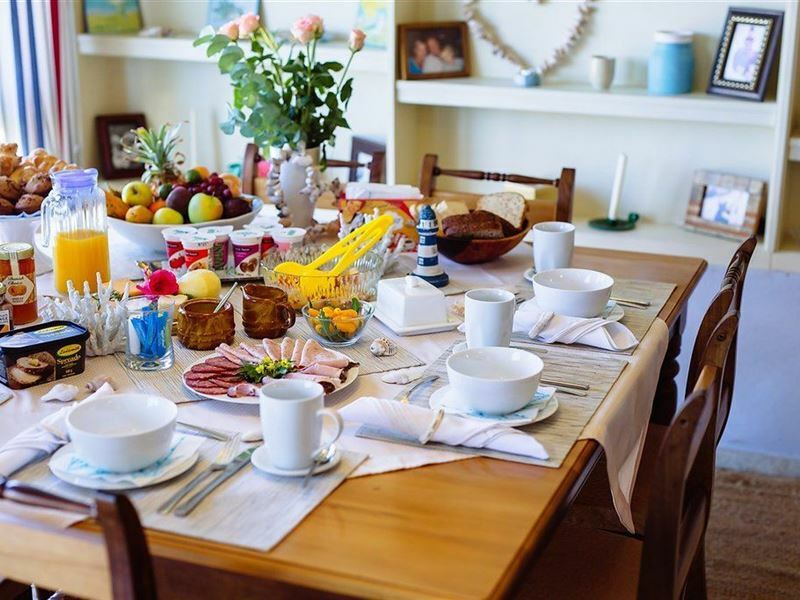 "The hostess, Inge, was very friendly and accommodating, and allowed us full use of the dining room and kitchen, as other people had booked the self-catering suites. When the electricity went out, due to a storm, she was well equipped with candles and torches. The rooms are clean and comfortable. It was a most enjoyable stay." 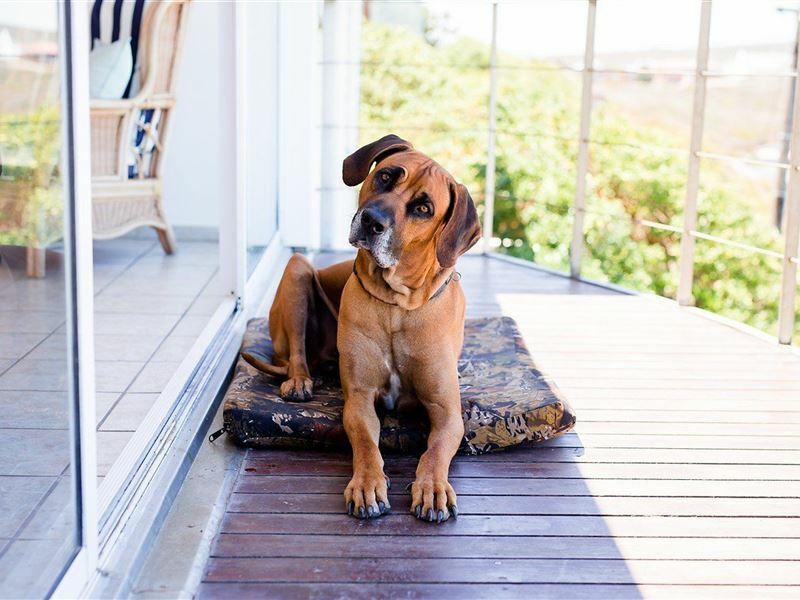 "Not easy to find a nice dog friendly guesthouse. Swept Away is not just nice ;) Great stay, friendly people and the view is stunning!"